Posted on 17 augusti, 2018 by Artillio Bergholtz Posted in Musik/Skivutgivningar, Nyheter, Paul McCartney	. 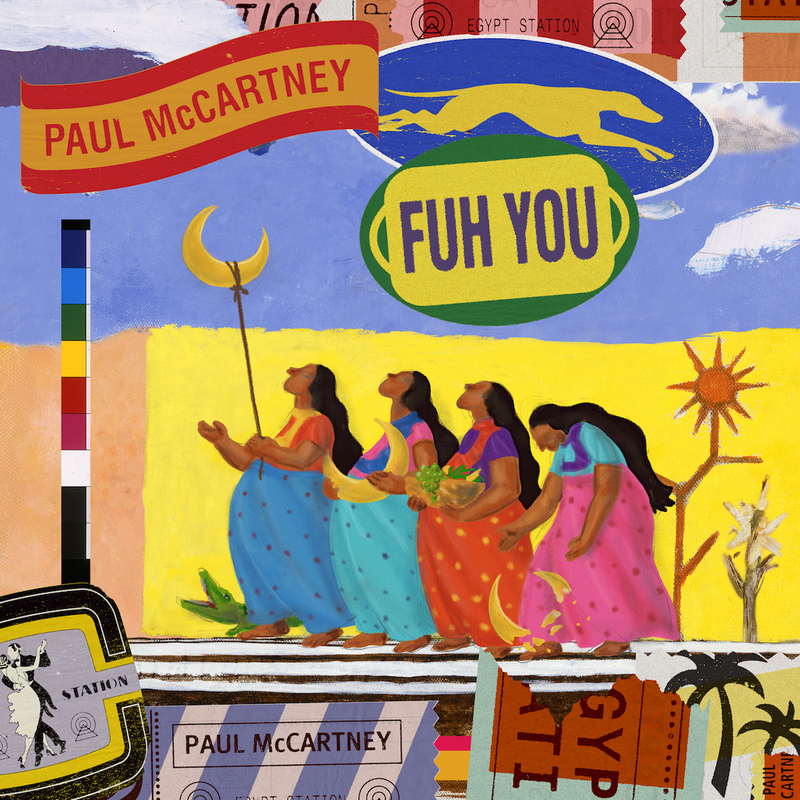 I onsdags (15 augusti 2018) släppte Paul McCartney sin tredje nedladdningsbara låt – Fuh You – från det kommande albumet Egypt Station. With this one I was in the studio with Ryan Tedder whereas the rest of the album has been made with Greg Kurstin… We were just thinking of ideas and little pieces of melody and chords and the song just came together bit by bit. And then I would try and make some kind of sense of the story. So it was like ‘Come on baby now. Talk about yourself. Tell the truth, let me get to know you’ and basically I wanna know how you feel, you make me wanna go out and steal. I just want it for you. So that was the basic idea and it developed from there… sort of a love song, but a raunchy love song. There you go – fuh you. Lyssna på Fuh You nedan. « Nu kan du swisha till The Beatles Information Center!